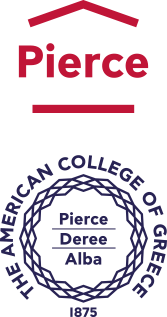 The American College of Greece | ACG earns a spot on “The Princeton Review’s Guide to 399 Green Colleges: 2018 Edition”! Home » News & Events » News » ACG earns a spot on “The Princeton Review’s Guide to 399 Green Colleges: 2018 Edition”! ACG earns a spot on “The Princeton Review’s Guide to 399 Green Colleges: 2018 Edition”! The Office of Public Affairs is happy to announce that the American College of Greece (ACG) is one of the 399 most environmentally responsible colleges according to the Princeton Review. The Princeton Review chose the schools for this ninth annual edition of its “green guide” based on data from the company’s survey 2017-2018 of hundreds of four-year colleges concerning schools’ commitments to the environment and sustainability. 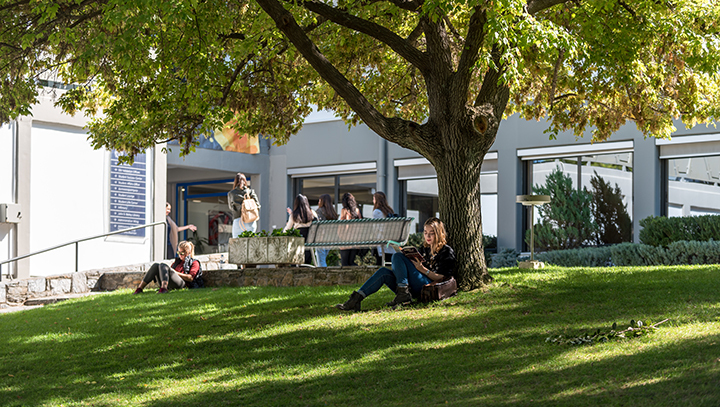 “We strongly recommend all the fine colleges in this guide to the many environmentally-minded students who seek to study and live at green colleges”, said The Princeton Review’s Robert Franek, Editor-in-Chief. Franek noted that college applicants and their parents are increasingly concerned about the environment and sustainability issues. Among nearly 11,000 teens and parents The Princeton Review surveyed earlier this year for its 2018 “College Hopes & Worries Survey”, 63% overall said having information about a college’s commitment to the environment would influence their decision to apply to or attend the school. The profiles in The Princeton Review’s Guide to 399 Green Colleges provide information about each school’s admission requirements, cost and financial aid, and student body stats. They also include “Green Facts” about the schools. Following other great accomplishments this year, such as, the SIERRA Magazine “Cool Schools” 2018 list, the STARS Silver Rating in 2017, and high achievements in three categories in the 2018 Sustainable Campus Index (SCI), our feature in The Princeton Review Guide for Green Colleges serves as a reminder that we are taking (sustainable!) steps towards the right direction.